What’sÂ behindÂ the Marikana-linked graffiti that everyone is going crazy over at UCT all about, and what does a group called Tokolos Stencil Collective have to do with it all? 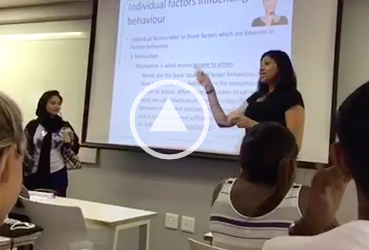 AAISHA DADI PATEL explains. 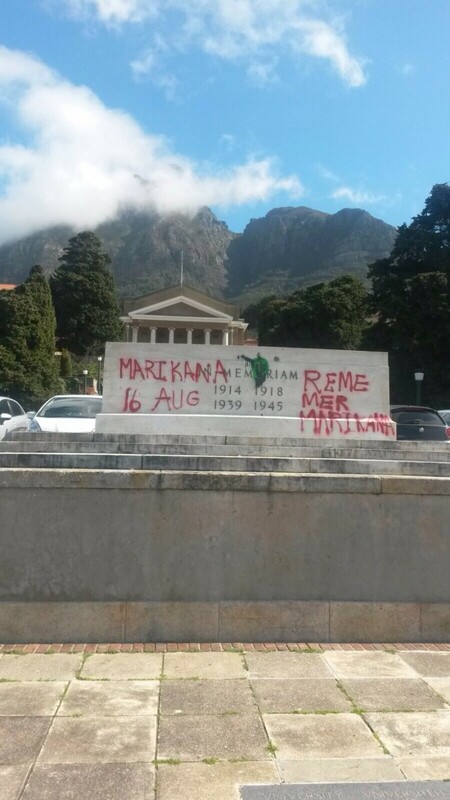 In the wake of the third anniversary of the Marikana Massacre on Sunday, students at the University of Cape Town came to campus on Monday to find graffiti all over campus indicting the University for its complicity in the massacre. Statements such as â€˜Non-poor onlyâ€™, â€˜#RememberMarikanaâ€™ and the curious â€˜Max Price For Black Livesâ€™ were found all over the university â€“ including on the pillars of the iconic Jameson Hall, and at the base of the plinth where a statue of Cecil John Rhodes once stood. 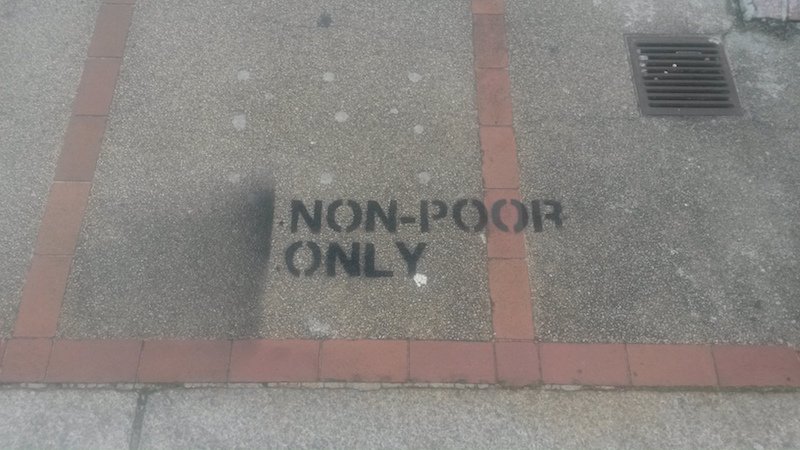 The Cape Town-based group Tokolos Stencil Collective, who describe themselves on their Facebook page as â€œan anonymous group of stencil and graffiti artists, activists and other concerned citizensâ€ took responsibility for the graffiti. 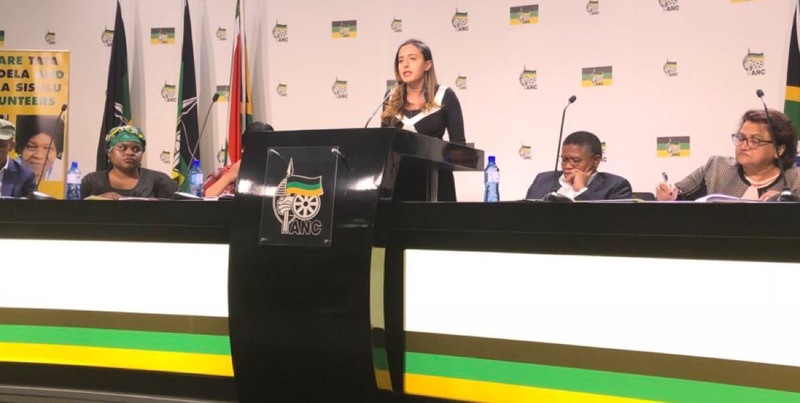 The collective says its aim is â€œto terrorise the South African elite: those who screw us with forced removals, privatisation, gentrification and of course, the many Marikanas that plague our society each and every dayâ€. In a now-deleted Facebook post, the group linked UCT to the Marikana Massacre. They pointed out that retired judge Ian Farlam, who headed up the Marikana commission, was on the UCT Council and that UCT has been investing in Lonmin for several years.Â UCT therefore has blood on its hands, the collective said, and Farlam had a conflict of interest. 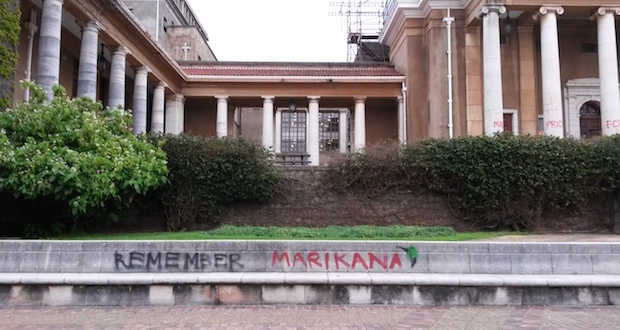 In a statement, UCT Management condemned the graffiti as â€œan irresponsible and inappropriate method of protest that shows no respect for the students and staff of the UCT communityâ€.Â It confirmed that it is invested in the resources sector, including in Lonmin, saying â€œAll investment falls within the unviersityâ€™s investment policy managed by the Joint Investment Committee,â€ and added that Farlam was not involved in UCTâ€™s investment decisions. 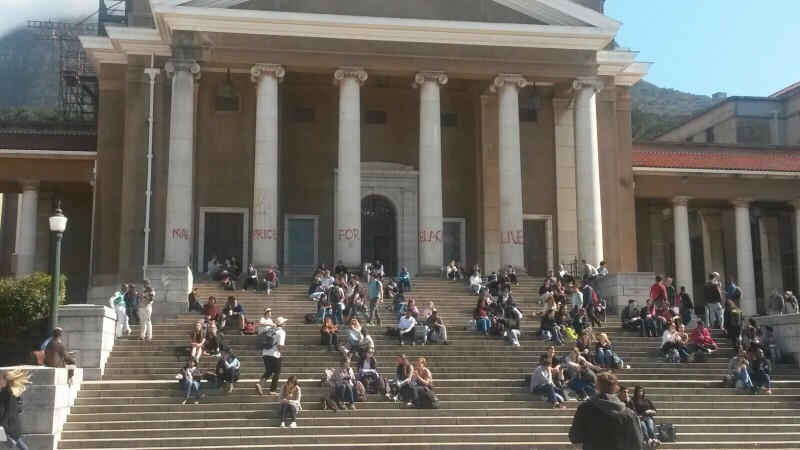 Is this move the latest in a series of the transformative measures that UCT students have been taking since the #RhodesMustFall movement began earlier this year and a healthy way to encourage discussion, or is it an instance of misguided anarchy?